Back a few months ago I an email popped into my inbox from Alexandra Kalinowski asking me to attend an event the drinks marketing agency she works for was hosting. 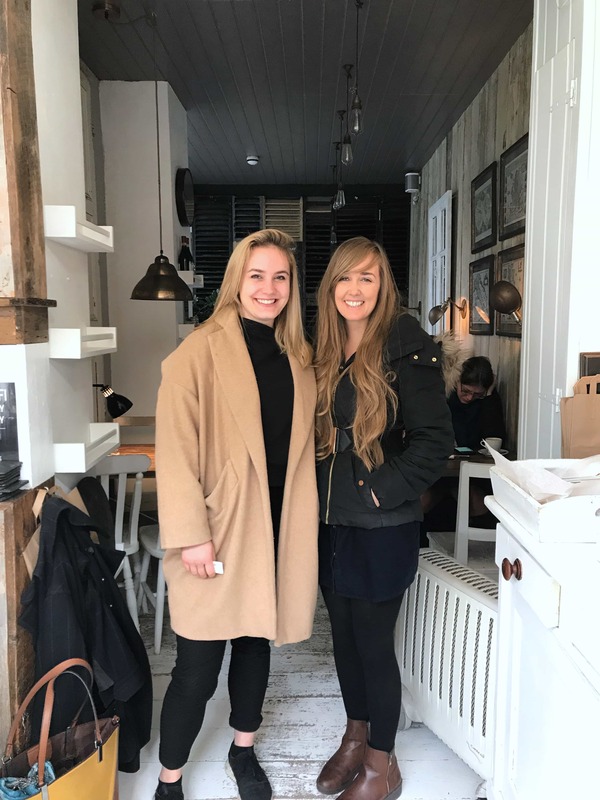 We got to talking and she told me how she’d really like to come to one of my London Food Socials that I host every month and that Cafe Miami (that month’s venue) was one of her favourites from project #365LDNCafes . With no idea what that was and obviously very intrigued I googled it and found this AMMMMMAZING project that she had been working on for a whole year. 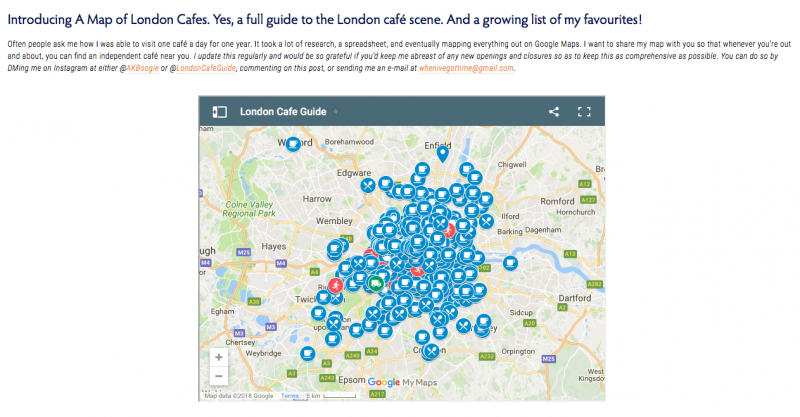 Alexandra had visited 365 London cafes in 365 days! 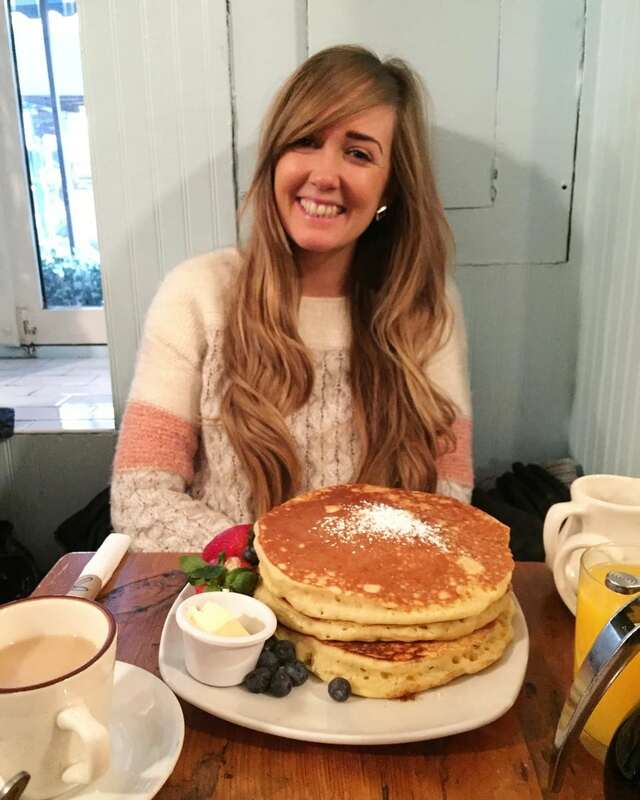 I was lucky enough to meet Alexandra over breakfast at a lovely cafe Sawyer & Grey in Islington one morning. We had a long chat about how it had all came about, her favourite places from the project and what she’d learnt along the way. I can’t believe I didn’t know about this already and I knew I had to tell all of you when I found out! I was contracting at the time and it was coming to an end. It was a bit of a weird time for me so I thought to myself what makes me happy and I knew I really liked visiting coffee shops, having a cup of coffee and doing some work. When I moved here I didn’t know anyone so it was a great thing for me to do to relax and decompress. I was working from home at the time and it was feasible so I thought why not. 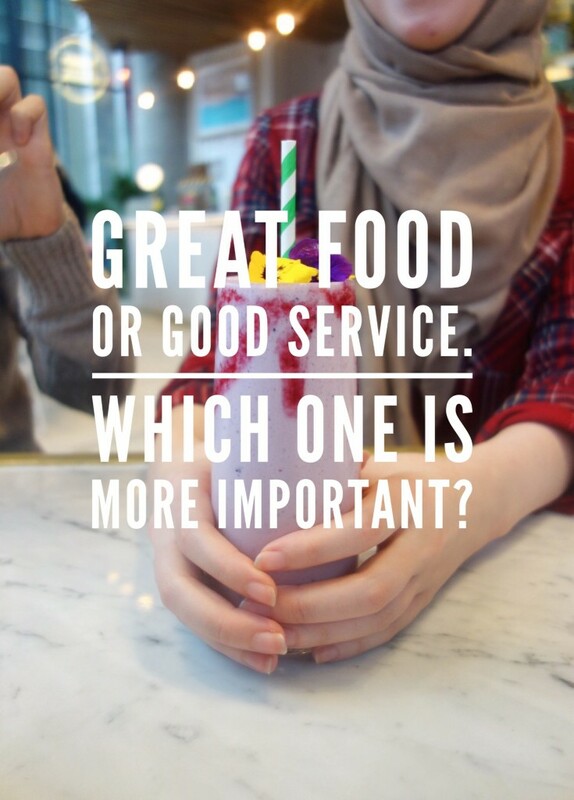 In your opinion, what makes a good cafe? It’s completely personal but for me coffee is key. I also really like interior design and architecture, and how people make the space work for them. Having it feel cosy and like a second home is another thing. What was the best thing about doing the project? Discovering everything. You move here and think you’ll be a tourist in your own city and you’re not. It forced me out. It was exploring new bits of the city I would never have got to otherwise. After the project finished I went to But, Coffee First and loved it. 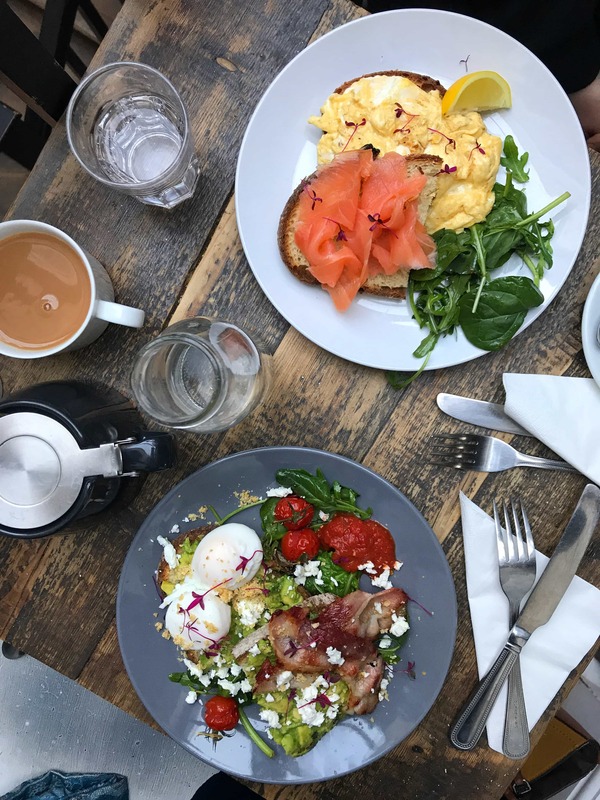 I love Finks Salt and Sweet but only because it’s just up the road from me and I love how inventive they have been with the menu because they don’t have a licence to sell eggs which is hard for brunch. The service isn’t great though. Once I finished the project and was mapping it out I thought, oh wow, there are still so many places to go! 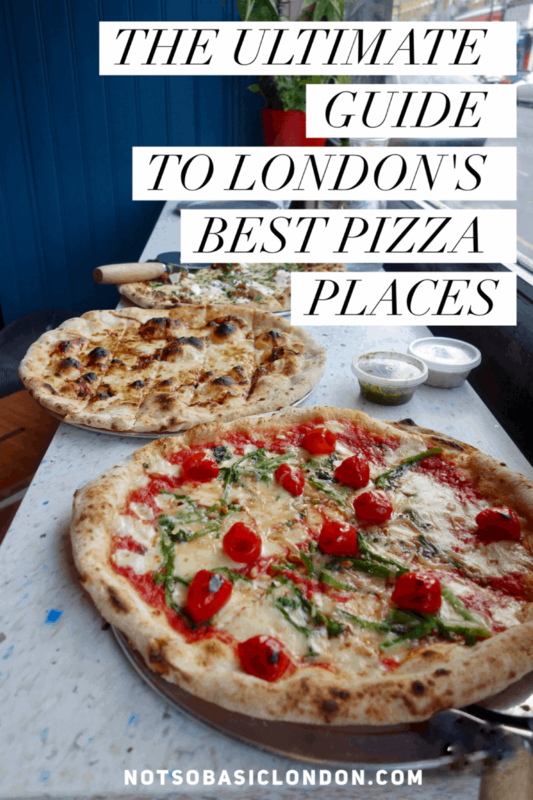 Alexandra has been kind enough to pick out for us some of her favourite places she found during the project for us below and if you want to check out the entire map you can find that here. But First, Coffee: you just can’t beat the atmosphere here. 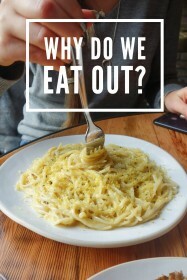 Tiny, there’s one large table along the window where everyone sits and creates conversation. It’s the first cafe I’ve seen where strangers actively make conversation with one another and get to know people in the neighbourhood. 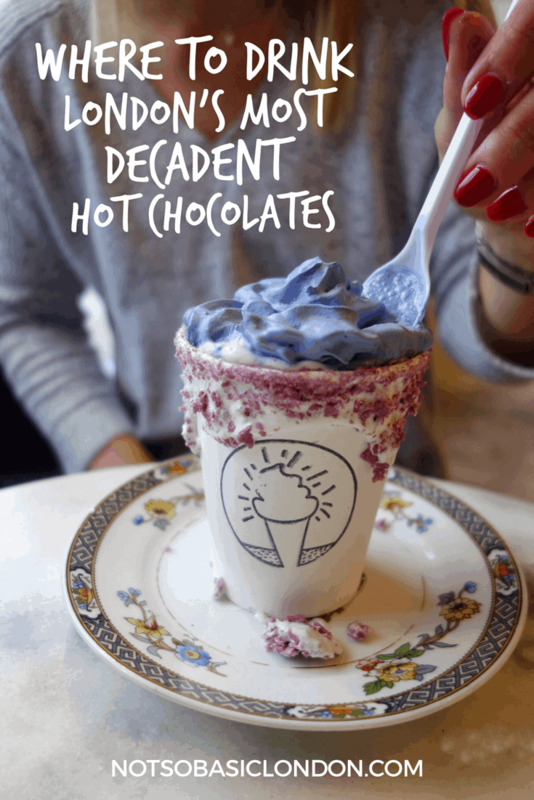 Dark blue walls with hints of pink and yellow fabric make it one of London’s cosiest cafes. Flotsam & Jetsam: I just love the name. 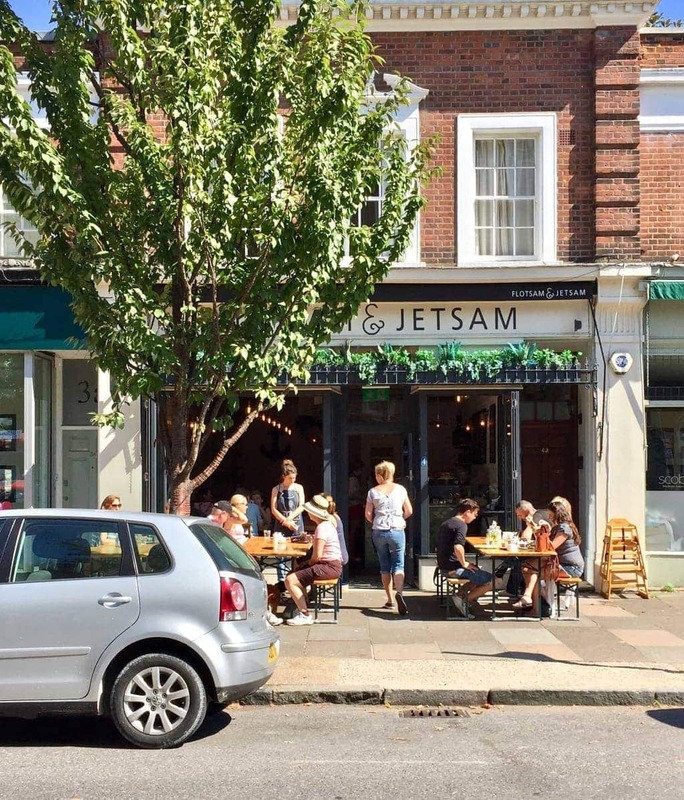 It’s obviously way in south London but the cafe has large windows they can fully open in the summertime which make you feel as though you’re sitting outside even when you can’t grab a spot at their outdoor tables. 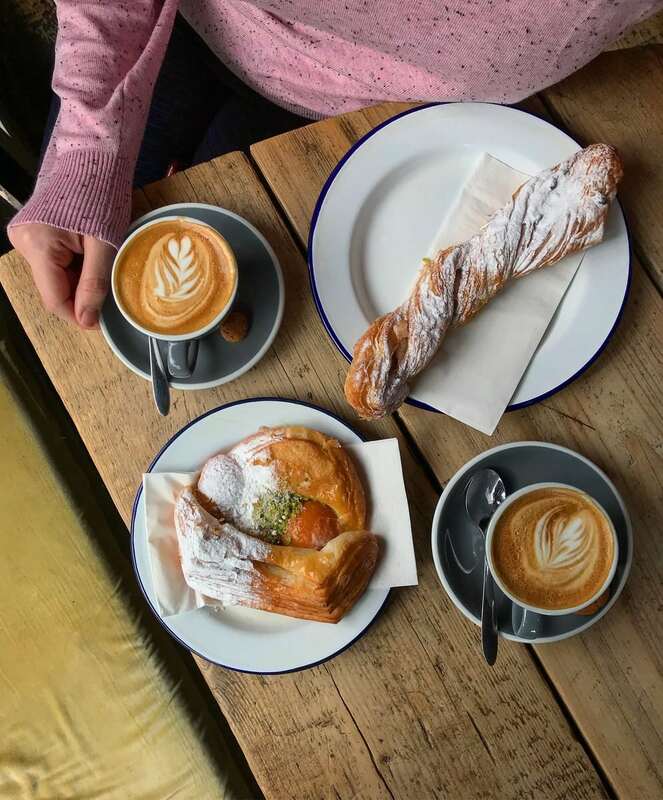 Beautiful food, fresh flowers and delicious coffee make it a nice neighbourhood haunt. Esters: You go to Esters for the quality, not the quantity. They do brunch with celeriac and rutabaga, and other vegetables we Americans never get our hands on. 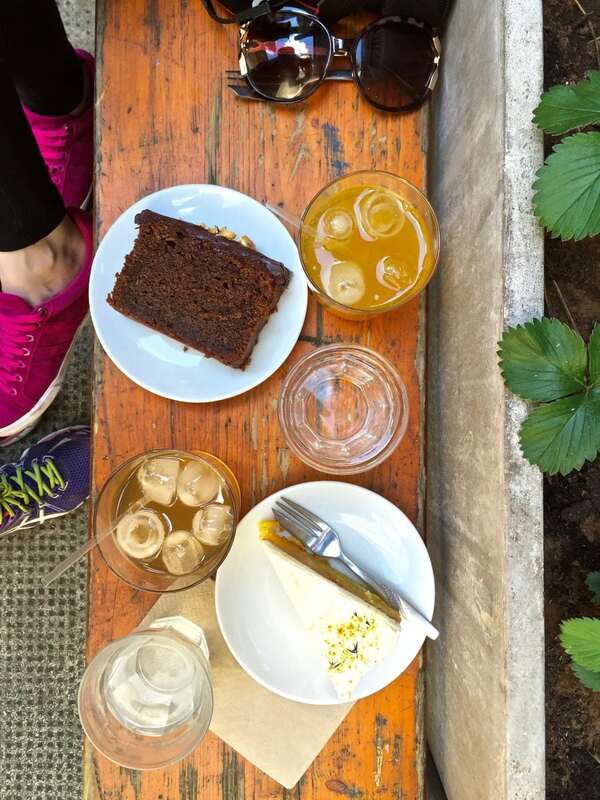 Their cakes are made with veggies, rare teas and spices you would normally consider a bit savoury. Definitely an interesting kitchen. The coffee is always spot on and I love their fogged up windows in the winter, and their teeny-tiny back garden in the summer. Muxima: if you’re looking for a place to work that’s quite lively, Muxima is the place to be. In Bethnal Green/Bow, it attracts a diverse crowd, clued up on music and art. 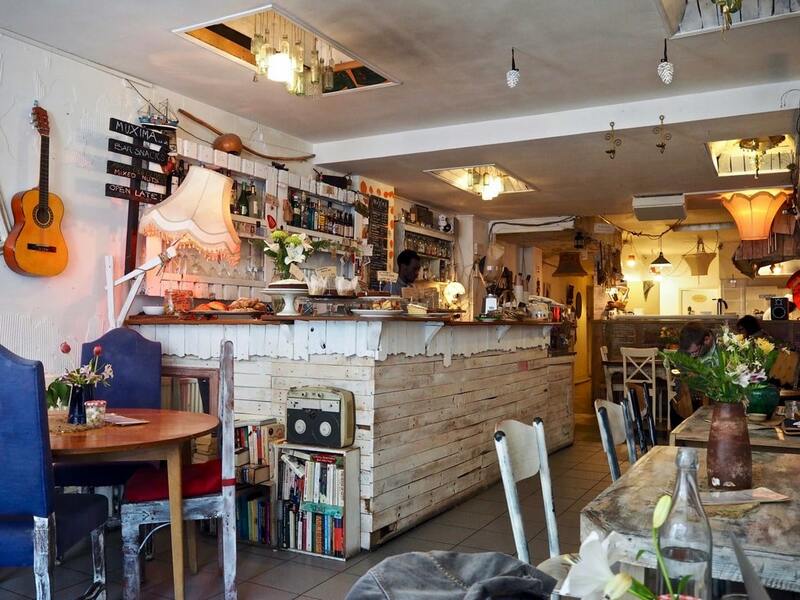 There’s good wifi, unpretentious food and desserts, and friendly staff. 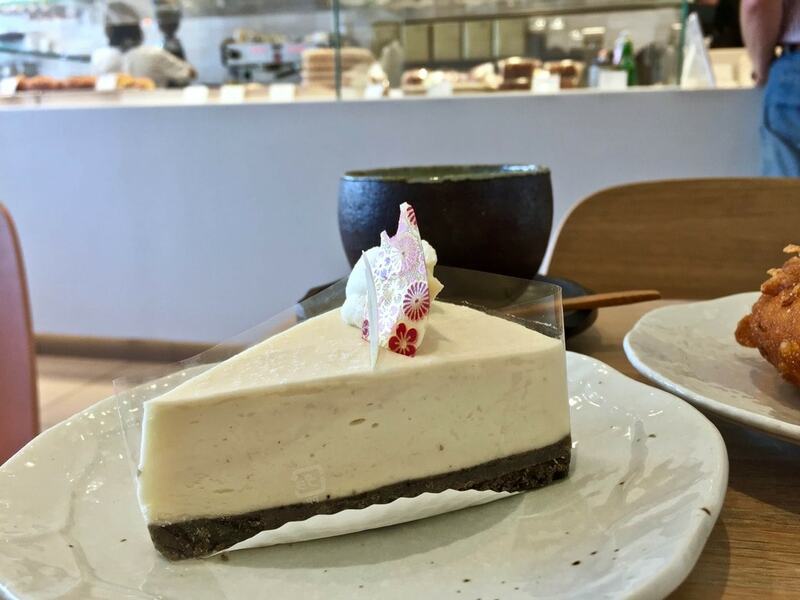 Wa Cafe: if you’re a fan of French and Japanese pastries or are simply a dessert fanatic, this cafe is a real treat. They make a stunning sesame cheesecake but also roll cakes, strawberry shortcake and other fusions that you can’t go wrong with. It’s definitely a great cafe to stop in a pickup treats at, but equally comfortable enough to sit in with some tea or matcha. And don’t forget to get egg mayo bun. You can check out the map Alexandra put together here on her blog. 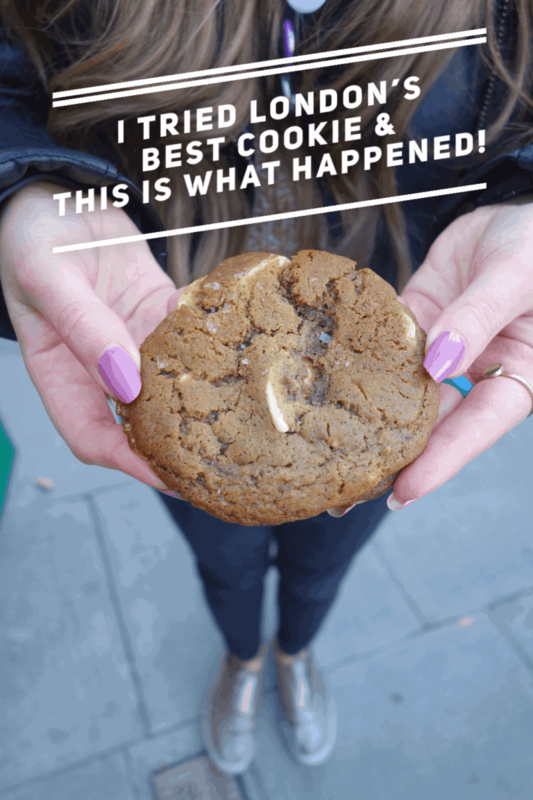 You can also find her on her Instagram pages @akboogie and @LondonCafeGuide. Make sure you bookmark this page for all those coffee and breakfast emergencies or pin the below photo to Pinterest to keep it handy! I can honestly say I’ve used it so much since finding out about it.